Rolled With Our House Salad. Rolled With Sauteed Vegetables And Rice. 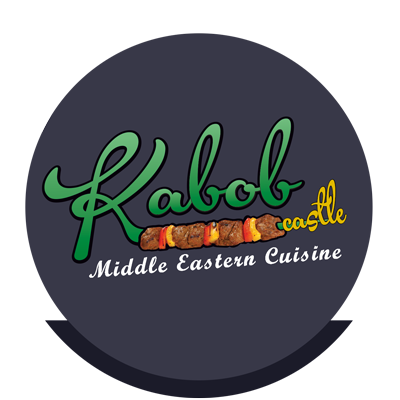 From Lebanon and other parts of the Middle East, we have been fortunate to have experienced the cuisine from our early days.